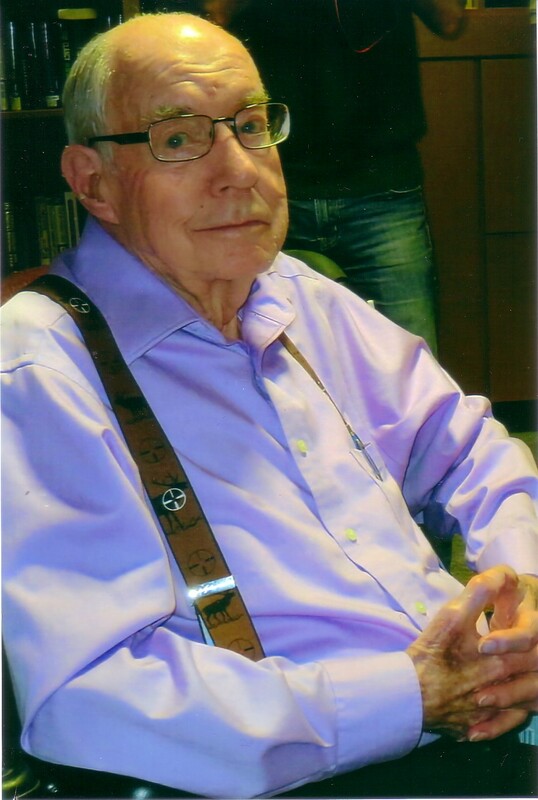 It is with profound sorrow that Jack’s family announce his passing at the Ross Memorial Hospital, Lindsay on Saturday, February 28th 2015, a few days after his 90th birthday. Beloved Husband of Marie of Lindsay. Loving Father of Donna McDonald (Brent Sands) of Rainy River, Nancy (Paul Baker) of Bracebridge and Bill (Karen) of Niagara on the Lake. Jack leaves behind many step children, grand children and great grand children. He will be sadly missed by everyone that knew him. The family would like to thank the staff at Ross Memorial Hospital for their efforts and care. In lieu of flowers in memoriam donations to the Ross Memorial Hospital Palliative Care Unit would be appreciated by the family. The family will receive friends at Parker Funeral Home and Cremation Centre Ltd. 19 Moose Road, Lindsay on Thursday, March 5th, 2015 from 12:00 noon until time of funeral service in the chapel at 1:00pm. Reception to follow. Online condolences may be made at www.parkerfuneralhome.ca.